Tidewater Pest Services, Inc. specializes in Moisture Control. Moisture is a major issue for many homeowners in our area that often goes overlooked. Moist areas and standing water around and under your home create conducive conditions for pests. Moisture uncontrolled can lead to major and costly structural damage to your home. The first step is a thorough inspection. 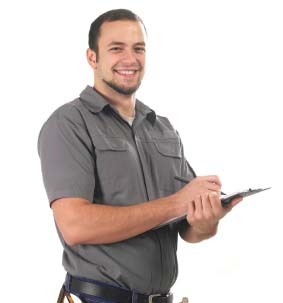 After the inspection, an analysis will be done and a customized plan developed based on your situation. Find out if your home or business has a Moisture issue! Click here or Call 888-537-6867 to schedule a Free Inspection or to find out more information from a live representative. 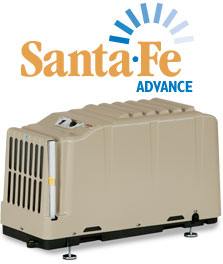 Santa Fe Ultra Efficient Dehumidifiers-designed to remove odor-causing moisture caused by humidity. Prevents the growth of damaging fungi, mildew, bacteria and other allergens. Moisture Barriers-covering the ground under your house.